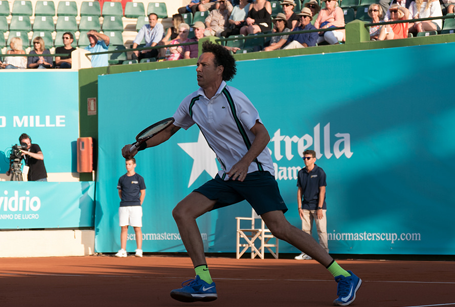 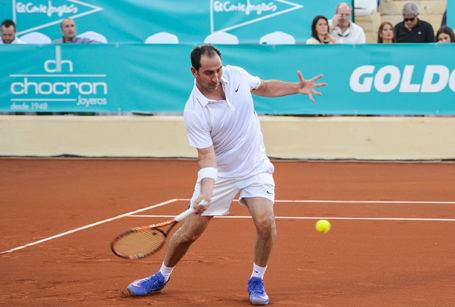 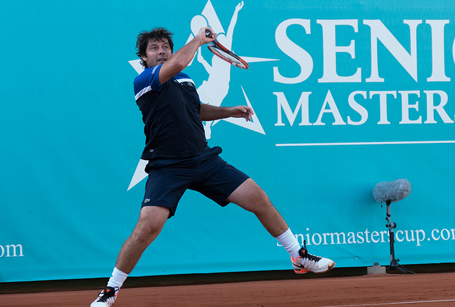 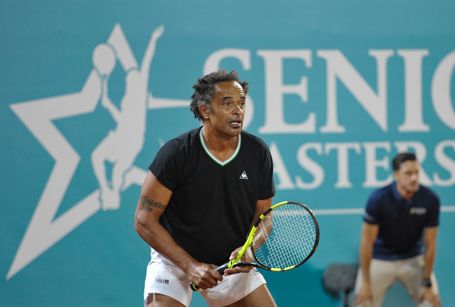 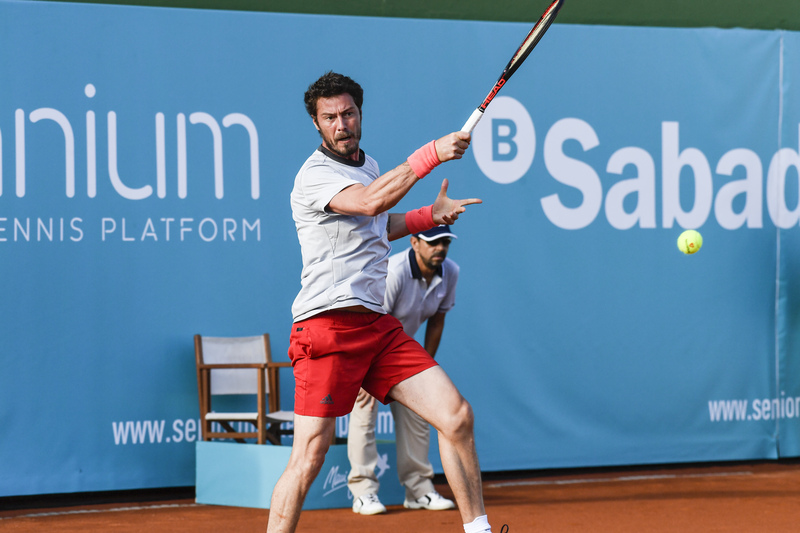 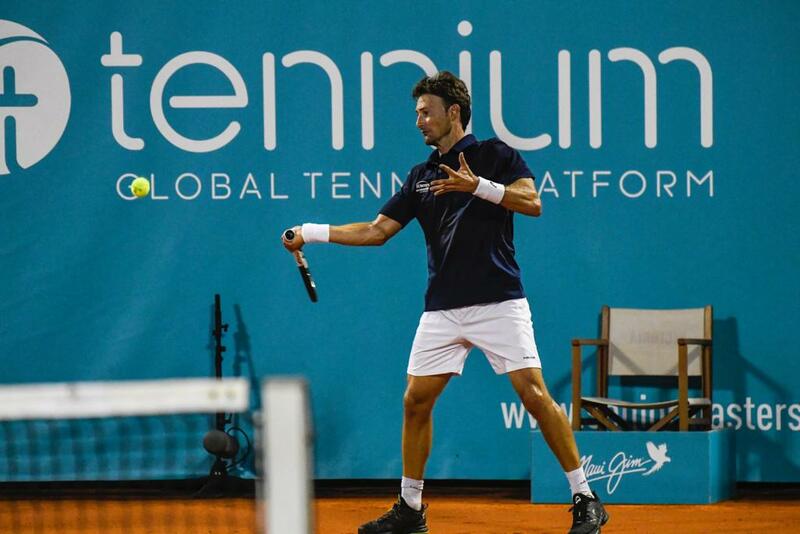 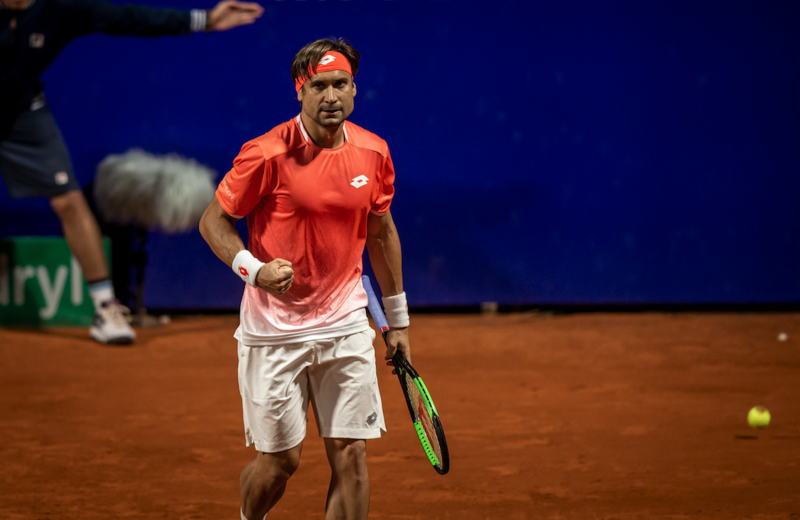 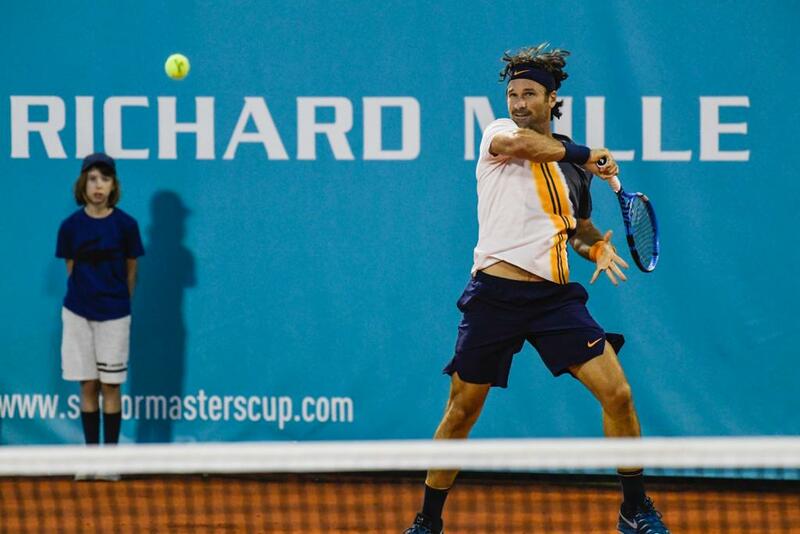 The American John McEnroe, the Frenchman Yannick Noah, the Swedish player Mats Wilander and the Spaniards Carlos Moya and Juan Carlos Ferrero, were the biggest stars of the Senior Masters Cup 2016, 2017 and 2018, which took place at the Puente Romano Tennis Club, in the heart of Spain’s most glamorousse aside Golden Mile Town, Marbella. 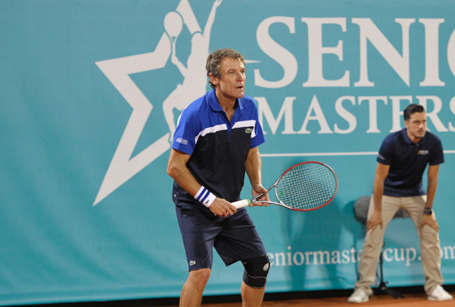 Players: David Ferrer, Feliciano López, Mats Wilander and Albert Costa. 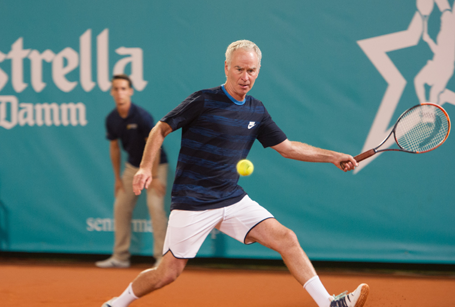 Info about 2019 Marbella edition coming soon.